Vehicles , machines, gadgets , research and NPC’s to make epic fights and battles. Ancient Warfare 1.12.2 is a very complete mod created and designed to deliver epic battles using more than 100 types of military vehicles, machinery and old gadgets, 50 kinds of ammunition, a system of NPC ‘s and a research system and development for the weapons. In firts place, and in order understand the development system of the mod, you have to create the ” Research Book ” book that will guide you through various stages of research of the objects added by mod and also general information to enjoy the mod. 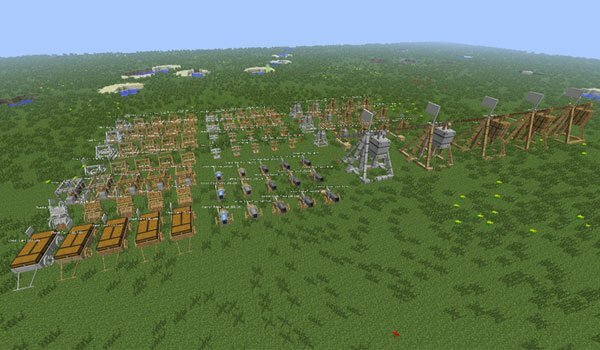 You will be able to create items such as guns, battering rams, catapults and drawbridges for your castle that will be created with a single block. You also have various structures like bunkers, barracks, guard towers and much more to liven up the battles and give them versatility. 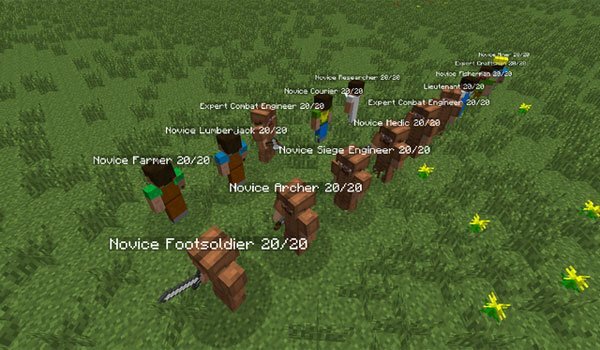 How to install Ancient Warfare Mod for Minecraft 1.12.2? Structures and old war vehicles!